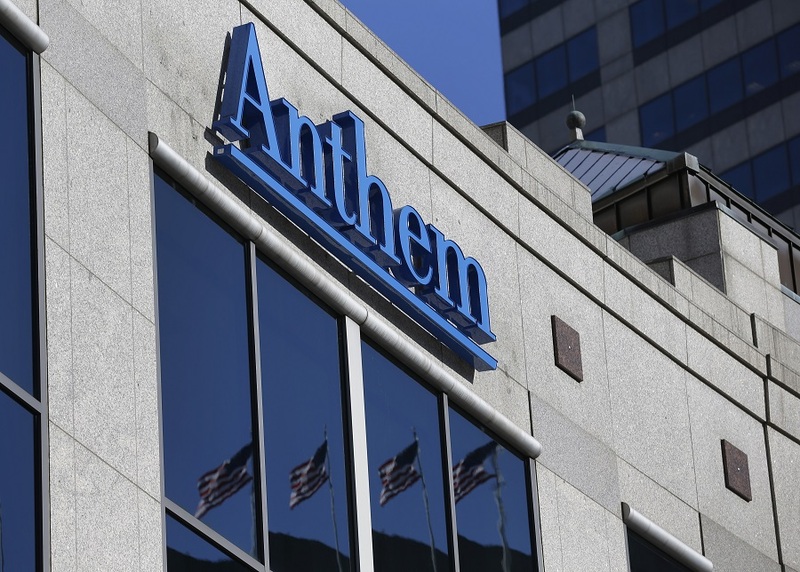 Higher costs from ACA patients are to blame for Anthem's medical spending rising, the insurer said. (Bloomberg) — Anthem Inc., the No. 2 U.S. health insurer by membership, said medical spending rose in the second quarter, driven by higher costs from the insurer’s Affordable Care Act plans and Medicaid business.